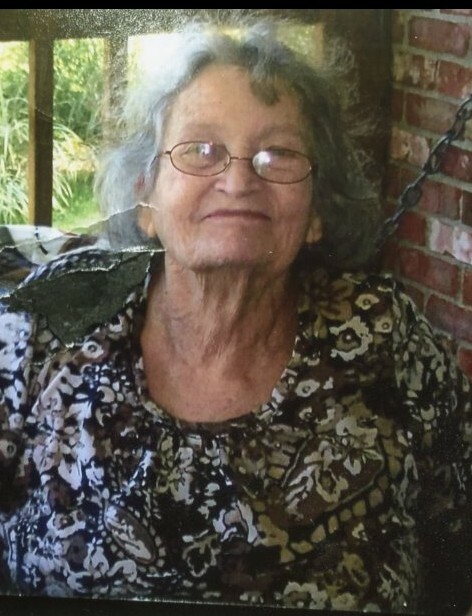 Mary Laslie, 86, of Crestwood, passed away March 18rd, 2019. She is preceded in death by her husband of 67 years, James C. Laslie, as well as her sons; Michael Laslie, Richard Allen Laslie, and James Robert Laslie. Mary is survived by her daughters; Brenda K. Millet, Linda Taylor, Gail Hance, Judy D. Catlett and Sandy Jackson, her sons; Mitchell Jay Laslie and James Irvin Laslie, twenty-five grandchildren and forty-two great grandchildren. Mary loved doing puzzles, caring for her animals, and spending time with her grandkids. She will be deeply missed by everyone who knew her. Visitation will be from 4pm to 8pm, Thursday, March 21st at Stoess funeral home. A Funeral will be held Friday at 11am at Stoess funeral home.